Why See A Tribute to Elvis? 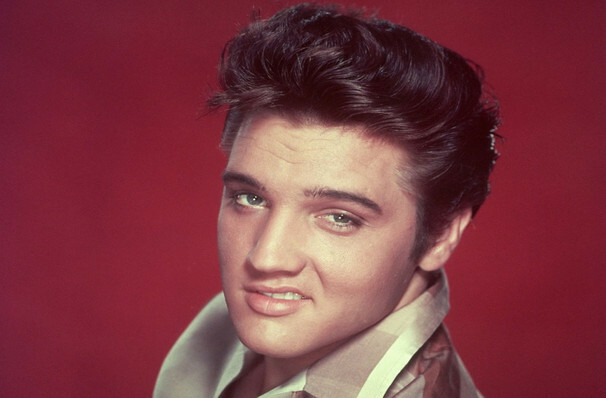 Elvis Presley was one of the greatest musicians and performers of all time, and his legacy has far from been forgotten. 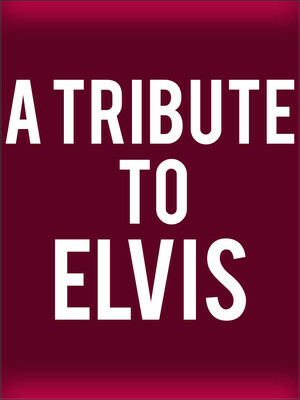 A Tribute to Elvis will bring together the best Elvis tribute acts in the country to celebrate the life of a music legend. The concert will highlight all aspects of Elvis' career, from the Rockabilly days all the way to his Las Vegas concerts. Pennsylvania native Shawn Klush is the winner of BBC TV's World's Greatest Elvis' and will be one of the performers on the concert tour. He has also appeared on the Late Show with David Letterman. Cody Ray Slaughter will be another tribute act to perform at the concert and is considered 'The World's top 1950's and 1968 Elvis Entertainer.' The concert will also be graced by international, award-winning entertainer Ryan Pelton who received the 'Elvis Tribute Artist of the Year Award' in 2015. Sound good to you? Share this page on social media and let your friends know about A Tribute to Elvis at Orpheum Theater.